More likely than not, when individuals and companies give back to under-privileged communities, the most common things to give are food items, refurbishments, clothing items, etc., whilst these are all needed, this year for Mandela Day, imagineNATION Alliance had a different idea about how to honour the legend. 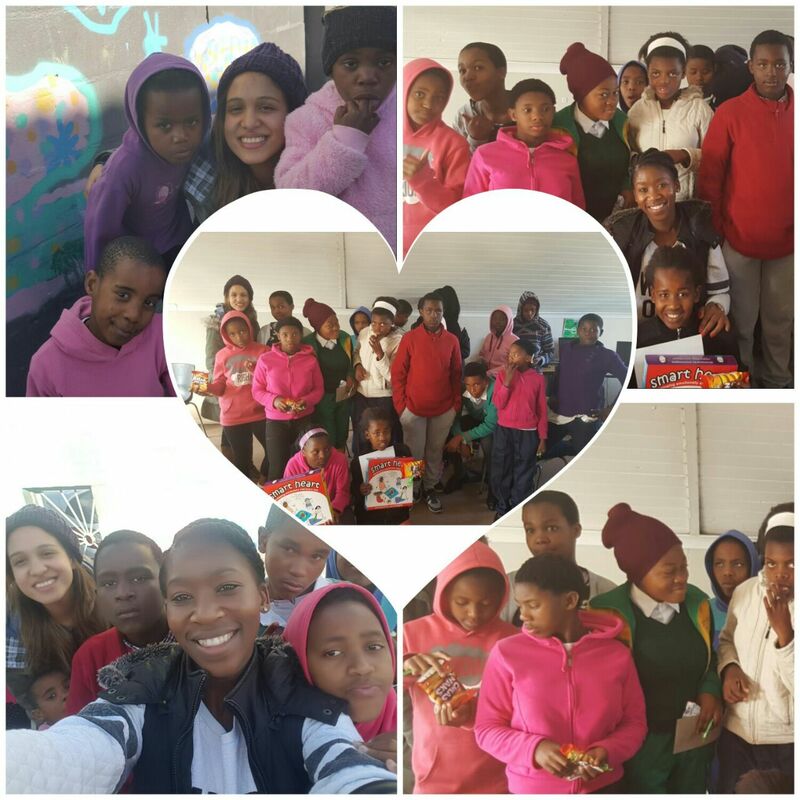 SmartHeart Boardgames were donated and some of the team visited the Baphumelele Children’s home in Khayelitsha to play with the children. The SmartHeart Boardgame was created by a Cape Town based psychologist to assist children in becoming emotionally expressive as this is a fundamental factor for children’s social development. The imagineNATION Alliance team took some time out from marketing to play this game with around, 20 kids between ages of 10 to 14. While playing the game, these kids were required to identify, communicate and share their feelings with their peers and most showed an incredible level of maturity. The game created an open dialogue between us and the kids; who appreciated the opportunity to talk as they seldom have a lot of focused attention in the home. The team also gained from the experience and enjoyed spending time doing something meaningful and with purpose.